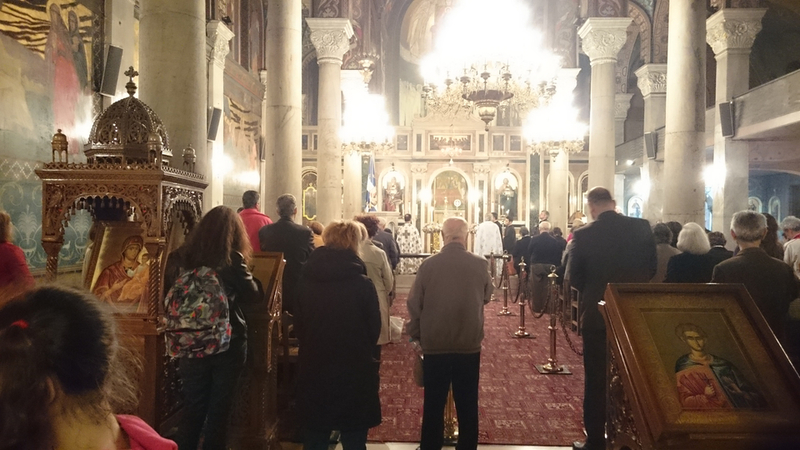 An ecumenical conference in Thessaloniki, Greece held 20-22 February explored the political, religious and spiritual dimensions of the economic and refugee crisis. 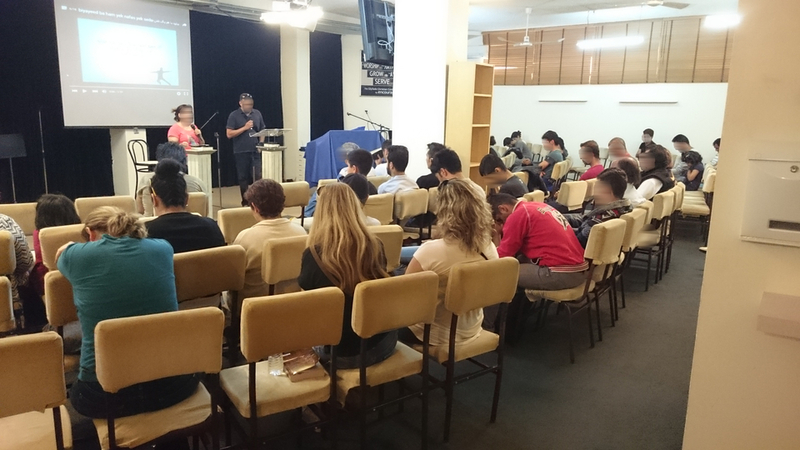 The conference was organized by the Centre for Ecumenical, Missiological and Environmental Studies (CEMES) and the Sallux-European Christian Political Movement (ECPM) Foundation. 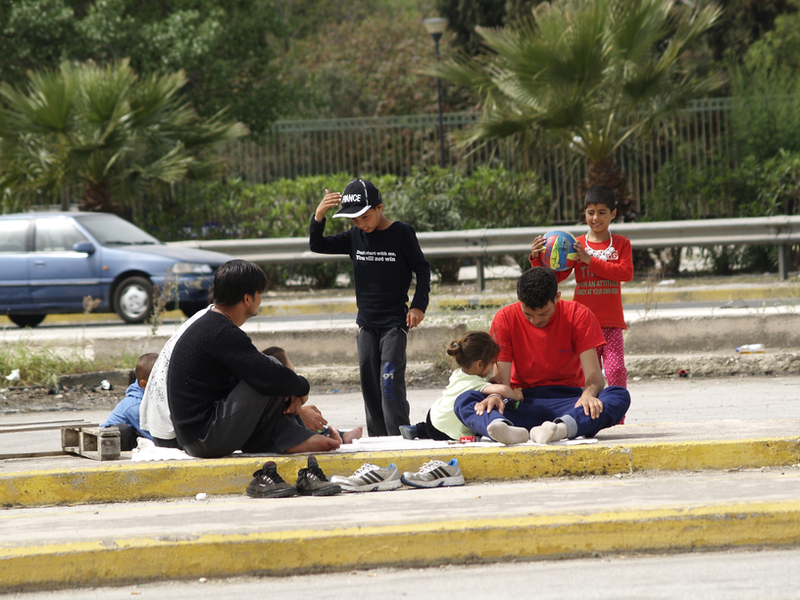 “Belief-based intolerance and discrimination of refugees is a pan-European problem”, Christian organisations said during a hearing at the European Parliament. The International Christian Consulate underlined the need to strengthen training of officials, security staff and accommodation managers on human rights and religious freedom. This also applies to lawyers supporting asylum seekers, especially lawyers dealing with applications from converts. 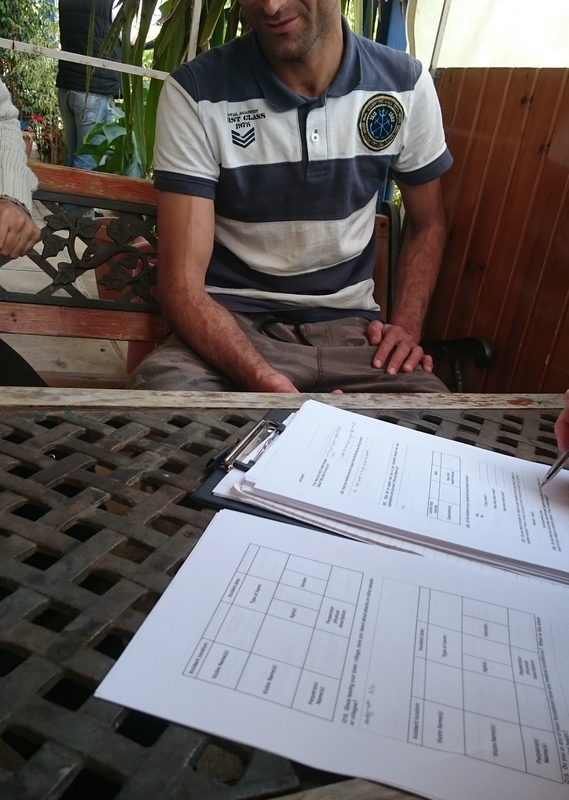 In early April 2016, we started interviewing Christian refugees in Greece. This minority group within the broader migrant population is extremely vulnerable and threatened as a direct result of their religious beliefs. 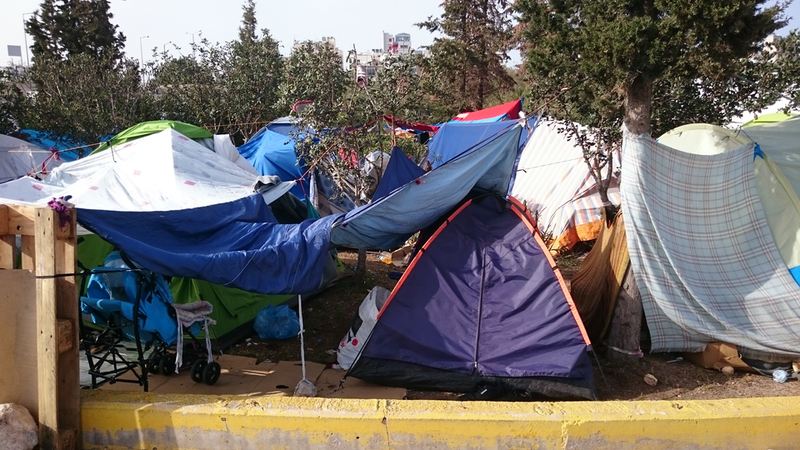 Our findings highlight the urgent need to provide them with a safe place away from the threats and attacks they are currently trying to live with in the refugee camps.